Cambo would like to wish you all a Merry Christmas and Prosperous New Year. 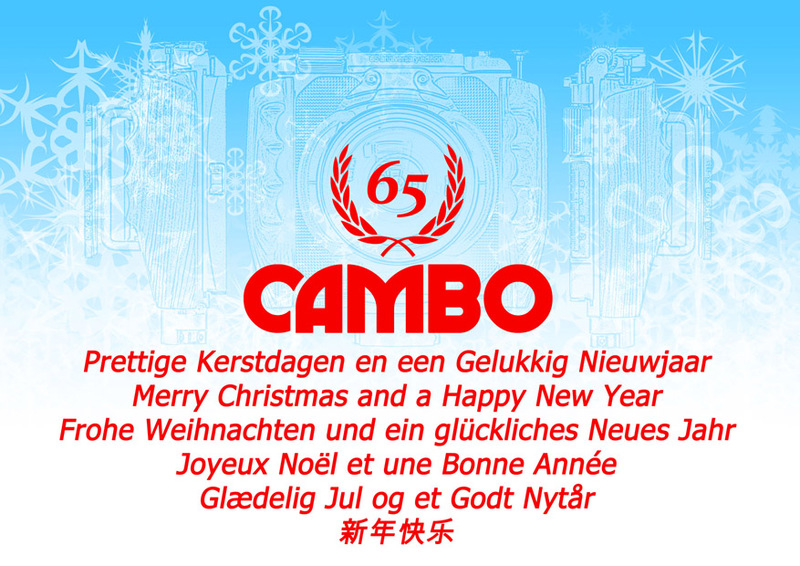 Thank you for making 2011 a great success for Cambo, especially as this was the companies 65th Anniversary, business has continued to grow and we trust with your support we will achieve our goals in 2012. In the meantime, if you have children why not spend some time together tracking Father Christmas (Santa) on the Norad website; http://www.noradsanta.org/en/ enjoy! This entry was posted in General and tagged Cambo. Bookmark the permalink.